﻿My name is Steven Paul Carlson. 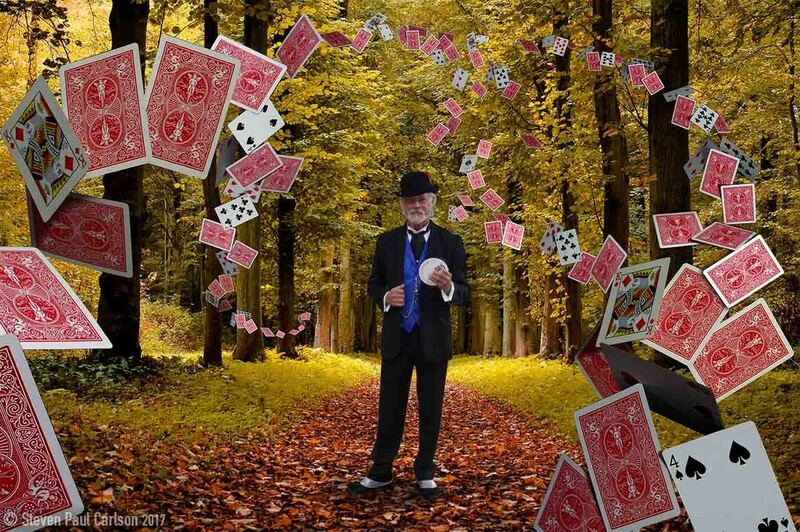 For nearly 40 years I have been a professional artist and illustrator as well as a professional magician. The purpose of this art gallery is to provide visual art and illustration to the magic community. Art for all needs and occasions. Portraits and fine art to frame and hang on the wall. As well as custom art and illustration for websites, advertising and promotion, publications, books and lecture notes.